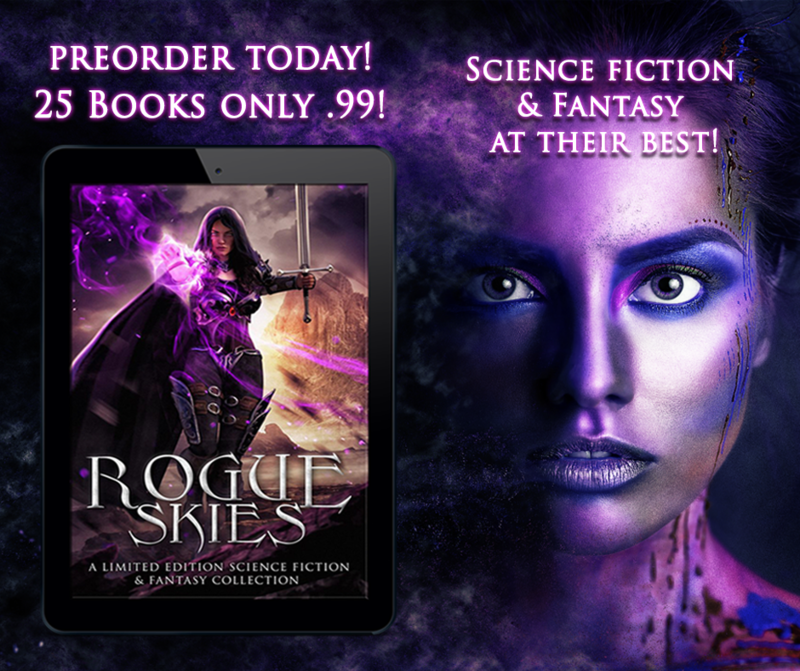 I am so pleased to announce that I am a part of Rogue Skies, a Science Fiction and Fantasy boxed set that’s going to knock your socks off! The book features 25 novels for just .99! We’re currently available on Nook, Apple iBooks, and Kobo! Amazon will be coming a little later as they don’t allow longer preorder periods. Rogue Skies will release September 17th! We are aiming to hit the USA Today bestseller list with this set, so we’ll need all the help we can get to spread the word! We’ll also have plenty of contests, book fairs, takeover parties, and most of all, FUN! Don’t Forget To Claim Your Free Gift! We’ll be rewarding anyone who preorders with an additional ebook that can be downloaded right away! 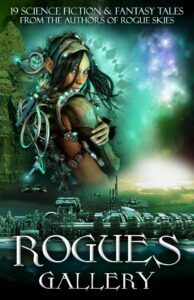 Rogues Gallery is a 19 ebook collection of Science Fiction and Fantasy stories by the authors of Rogue Skies. We’re pleased to offer this exclusively to anyone who buys Rogue Skies on any platform! Just head to this link, input your order number, and claim your FREE GIFT! So what will my novel be in this collection? I’ll be revealing more and more about this story in each newsletter, so look out for more details in a couple of weeks! 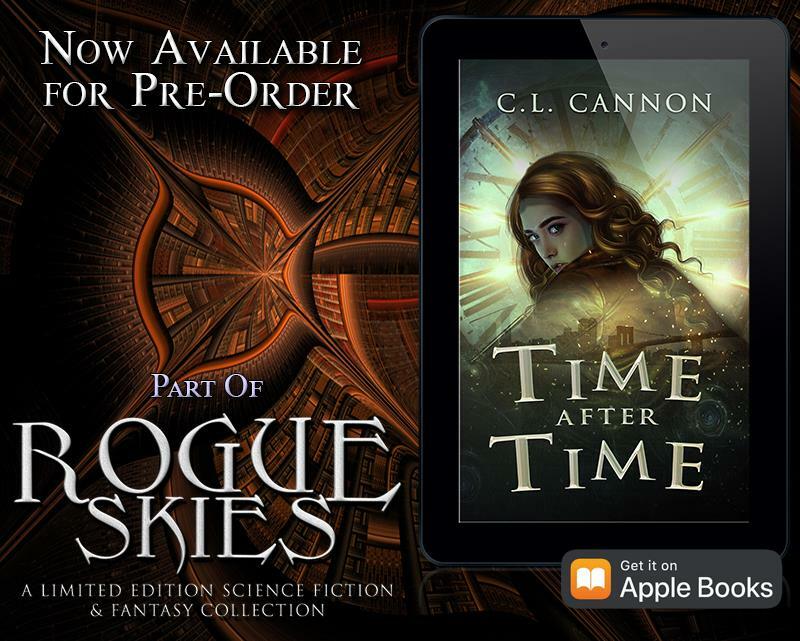 This entry was posted in my books, Release Blitz and tagged boxed set, fantasy, rogue skies, science fiction, time after time. Bookmark the permalink.